Google Translate has added support for Punjabi language as part of nine new languages which includes Nepali, Mongolian, Maori and African languages Somali, Zulu and others. With this, Google Translate now supports nine Indian languages including Marathi, Bengali, Gujarati, Hindi, Kannada, Tamil, Telugu and Urdu and supports 80 languages globally. 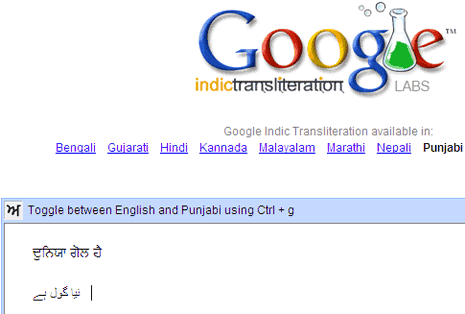 Google Translate offers two input modes for Punjabi language – a transliterated input method which allows users to type in English letters which gets automatically converted to Punjabi script while typing and translates the phrase and a regular inscript keyboard mode which allows users to type in Punjabi by clicking on the letters on the provided keyboard. We tried translating couple of sentences from Punjabi to English and vice versa on both Google Translate web app & Google Translate Android app and got mixed results. 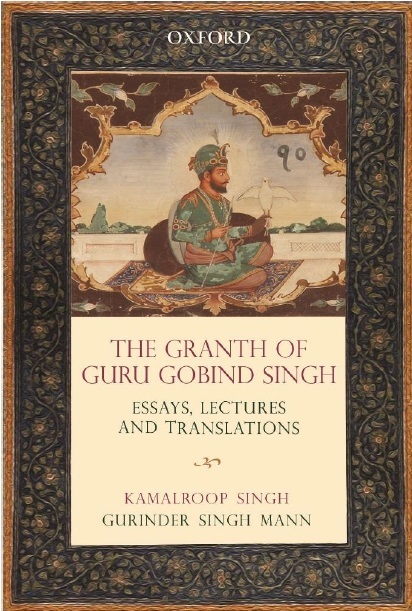 While it translated some sentences like “What’s your name?” or ”How are you doing?” correctly, it gave incorrect translations for sentences like “ਤੁਹਾਨੂ ਅੰਗ੍ਰੇਜ਼ੀ ਆਂਧੀ ਹੈ? ” which should essentially translate to “Do you know English?” but instead translates to “You are half English?”. However Google has just added support for this language, therefore we believe the translations will become more accurate with time, after people start providing suggestions to the service. Earlier in May 2013, Google Translate had added support for Marathi language on the web and its Android and introduced Marathi to its iOS app in September 2013. Google had also introduced Hindi handwriting support for Google Translate & Google Search in August 2013 and Gmail & Google Drive in October 2013. It had released offline language packages to Google Translate’s Android app with support for fifty languages including Hindi in March 2013. Besides this, Google had introduced support for six Indic languages on Gmail on feature phone browsers in March 2013 and released a text input app called Google Hindi Input , which allows users to type in Hindi on their Android phones. The company had rolled out system wide support for Hindi on Android operating system through the 4.3 ‘Jelly Bean’ update in August 2013. Google wasn't incorrect there! It was written 'tuhanu angrezi andhi hai?' whereas actually it's 'aoundhi' not 'andhi'.